Has the return of one Leeds United player been the key factor in getting through injury crisis? Leeds United defender Pontus Jansson (18) during the EFL Sky Bet Championship match between Millwall and Leeds United at The Den, London, England on 15 September 2018. Pontus Jansson is probably the biggest favourite at Leeds United. Passion, pride and ability combined he is right up there with others such as Gaetano Berardi and Samu Saiz. His return to the first-team has been crucial in the last month as Leeds faced an injury crisis. For the first time since Jansson arrived at Leeds United I’m not worried about him leaving in the next window. His last trip to play for the national team saw more quotes filter back to Leeds and for the first time in a while they were nothing but positive. He seems very happy to be playing for Marcelo Bielsa and Leeds United and that was confirmed when he turned down interest from Russia on a deal that would have significantly increased his earnings. The club didn’t really entertain the bid either and it was just old news before it was news. The injury list got very big very fast at Leeds United. In reality it isn’t huge but with the size of the squad and the players who got injured it felt big. Pablo Hernandez and Kemar Roofe, followed by Patrick Bamford is much of Leeds United’s fire power and that meant the likes of Tyler Roberts and jack Harrison had to step into big roles. Both have had decent games and both have struggled at times and it has meant the defence has felt some strain. 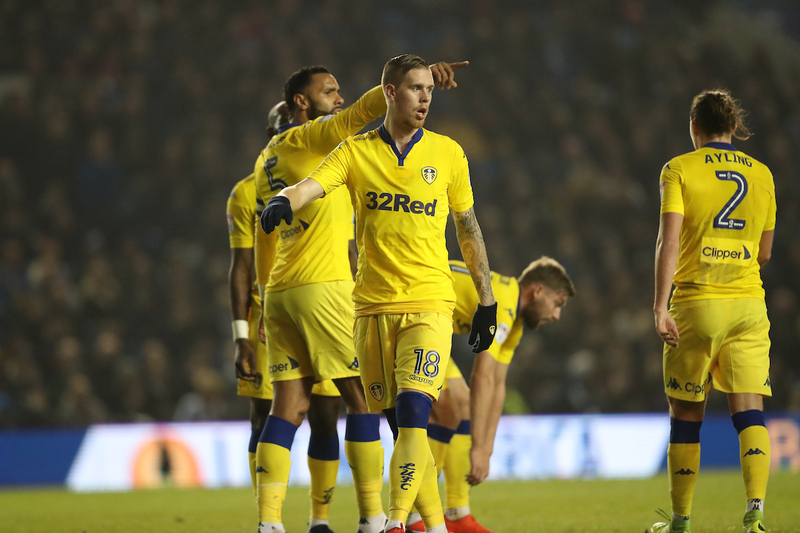 The return of Pontus Jansson to replace the injured Gaetano Berardi has been a huge boost. Jansson is head and shoulders the best defender at the club and his performances seem to have got better and better as the games have gone on. A screamer at Sheffield Wednesday and a horrific penalty decision have cost the side goals in the last three games but apart from that things have been solid. This could be his best form since arriving at Leeds United.